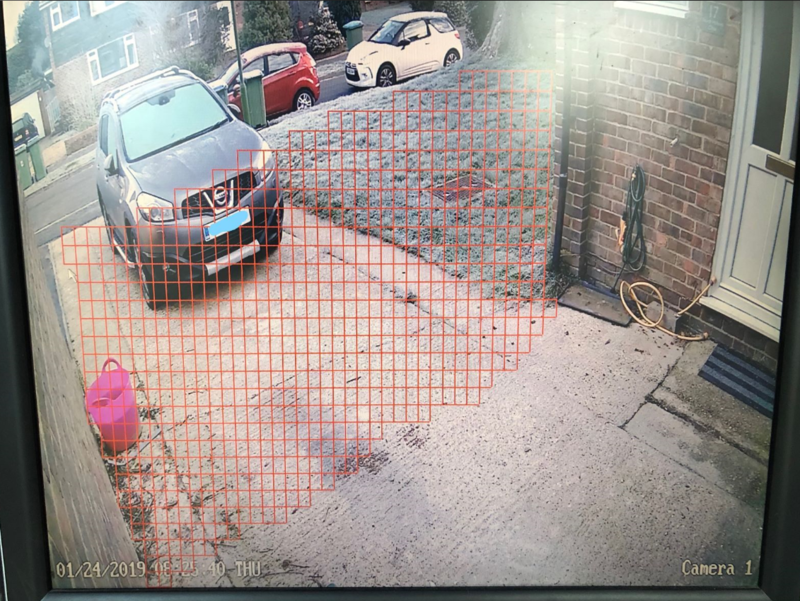 I’ve set up my NVR-485 kit and I’m happy with the recording quality, playback and streaming etc, but what is frustrating me is that motion seems to be getting picked up outside the field that I’ve set. My camera looks down my drive and as such captures part of the road. I have set the MD field to just the driveway but cars passing at still triggering the MD. At night I can understand it as lights change the shadows or reflections off the car but in daylight when the car is not there and the only movement in the shot is outside the MD field I don’t can’t understand. To give an example from this morning. 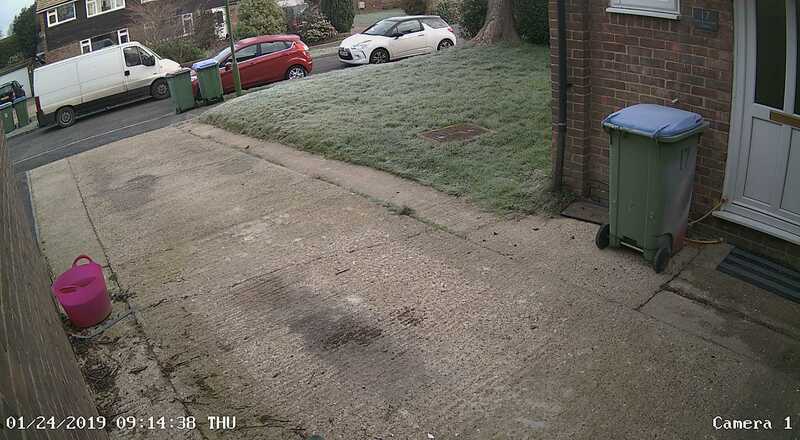 I've taken a shot of the settings for camera1, and then the picture from the motion detection email. As you can see the motion trigger is way outside of the red boxes. I'm getting annoyed with the hundreds of emails a day that I'm getting due to this.